Free online Sierpinski curve generator. 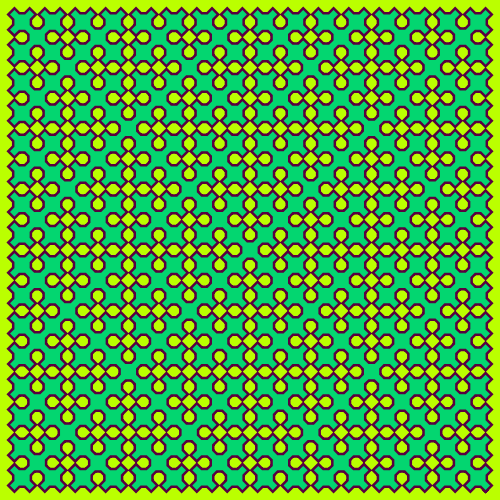 Just press a button and you'll automatically get this closed plane fractal curve. There are no ads, popups or nonsense, just an awesome Sierpinski fractal curve generator. Press a button, get a Sierpinski fractal. Created by mathematicians for mathematicians. Background color Sierpinsky curve's background color. Internal color. Sierpinsky cure's inner color. Line color Sierpinsky curve's line color. Line Width Sierpinsky curve's width. Padding Padding around Sierpinsky fractal. Sierpinski curve generator tool What is a sierpinski curve generator? This tool draws Sierpinski curves. A Sierpinski curve is a closed plane space-filling fractal. Unlike Hilbert and Peano curves that have a starting point and an ending point, Sierpinski curve doesn't have a starting point and it's closed. Sierpinski curve is self-similar - parts of it look just like itself. With this tool you can create a custom Sierpinski fractal. You can set curve's dimensions and choose curve's thickness. You can use a color palette to set background color, foreground color and inner color of the fractal. And most importantly, you can set the number of iterations and see how the curve grows with each iteration. Mathabulous! This example draws a Sierpinski curve in verdant green colors. It also sets iterations to 5 and curve size of curve 500x500 pixels. 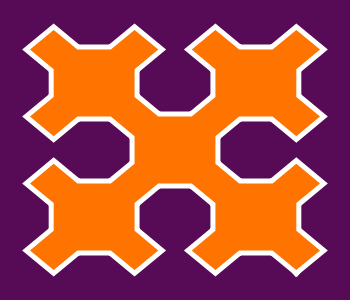 This example creates a Sierpinski curve with non-square proportions 350x300px. It's defined using 2 iterations only and uses contrasting colors. 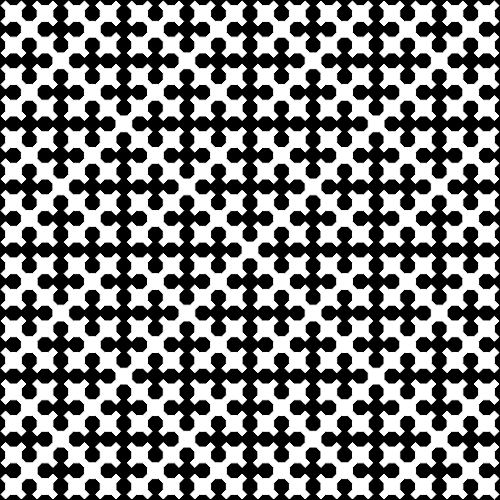 This example draws a 800x800px 5-th order Sierpinski curve using black and white colors only. Padding is disabled and curve's width is set to 1px. 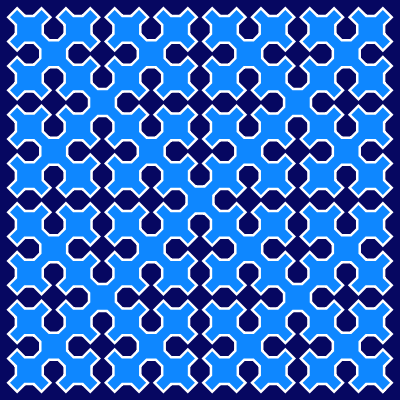 This example draws a 4th generation Sierpinsky curve in a 400x400px space. It uses dark blue background color, azure internal color, and white curve color.